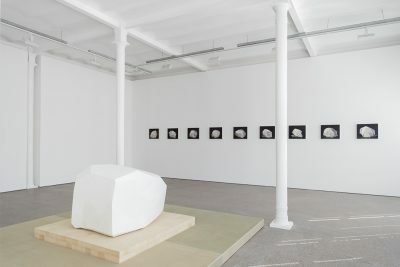 Galerie Greta Meert is pleased to present the new exhibition by Didier Vermeiren (Brussels, 1951), displaying a collection of sculptures and photographs. The greater part of these works are exhibited for the first time on this occasion. 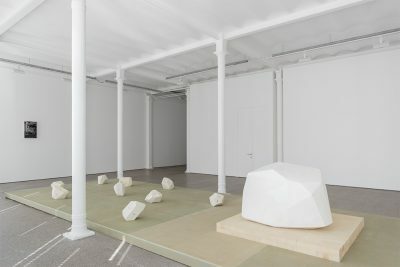 Didier Vermeiren’s entire oeuvre has developed a perpetual back and forth between past and present, between interpretation of the history of sculpture and a contemporary exploration of its essence. 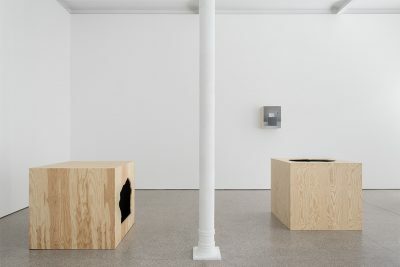 From the late 1970s on, the artist has addressed the fundamental question of the pedestal, with the ‘pedestal sculptures’ that made him famous. Vermeiren has rethought the purpose of the pedestal, turning it into an autonomous volume in space: the pedestal is a base or a foundation, but it can also be deployed for itself and starting from itself, destining the whole oeuvre. 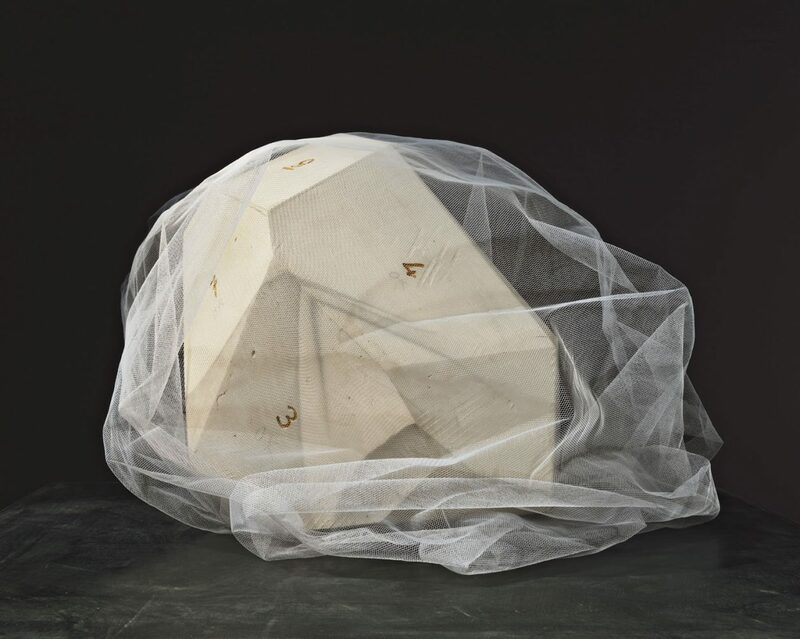 Additionally, Vermeiren’s sculptures often refer to other sculptures from the history of art. 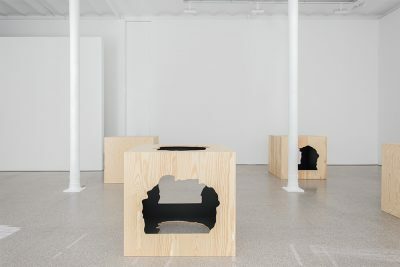 In this exhibition for example, La pierre and Étude pour la pierre #1 to #9 (both from 2013) refer to Rodin’s Cariatide à la pierre. Yet Vermeiren’s approach makes sense only insofar as his works also refer to each other within his own oeuvre. 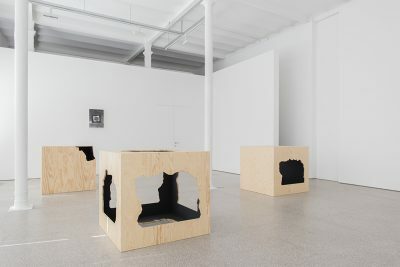 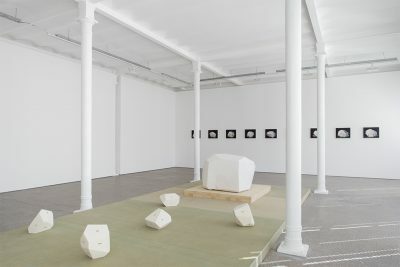 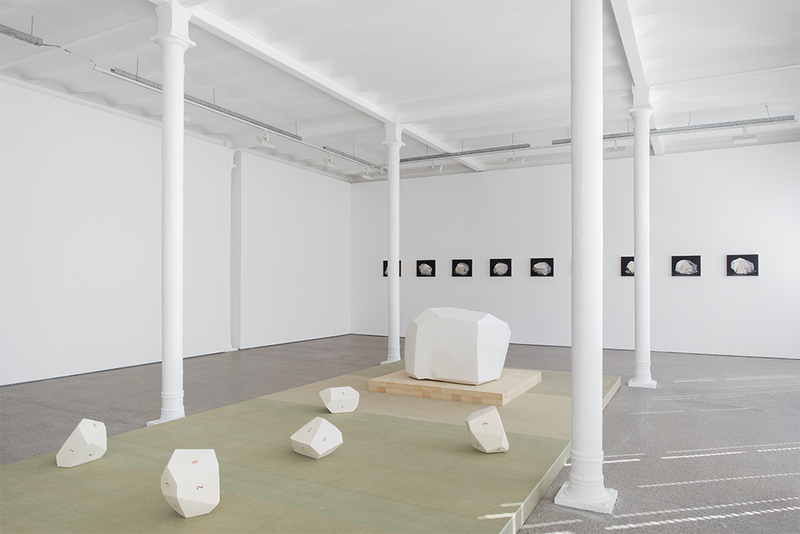 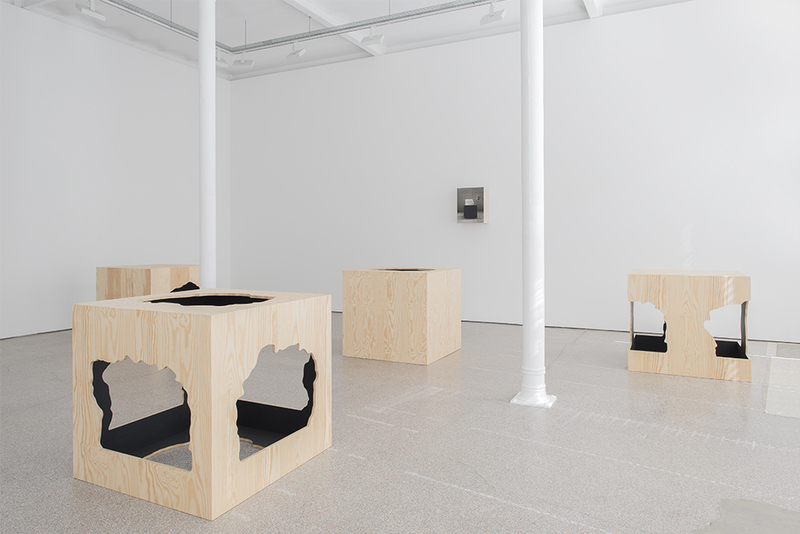 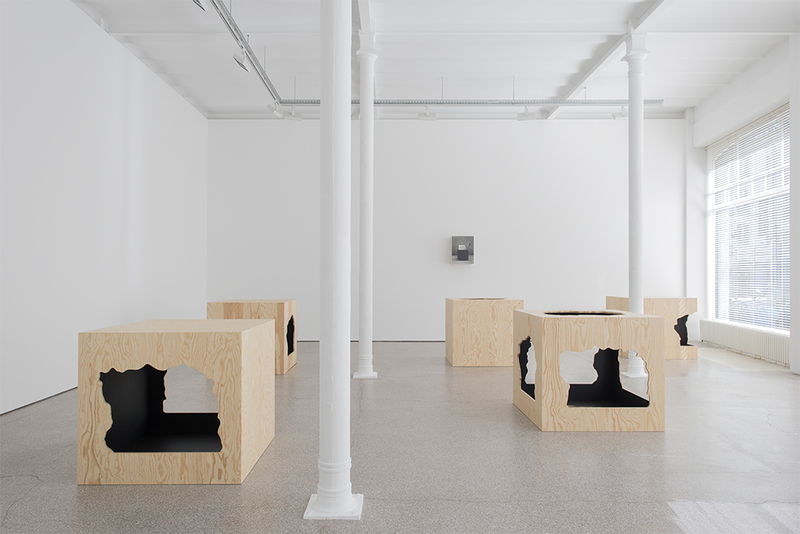 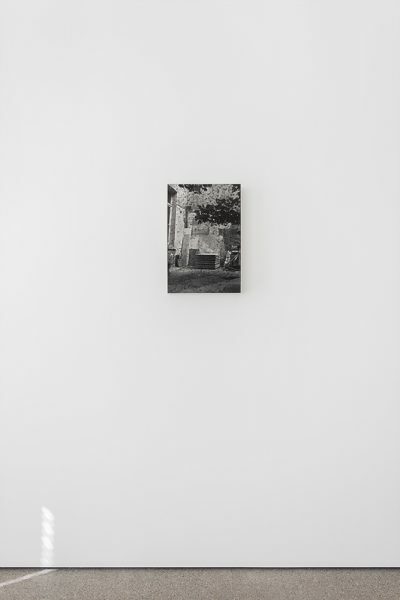 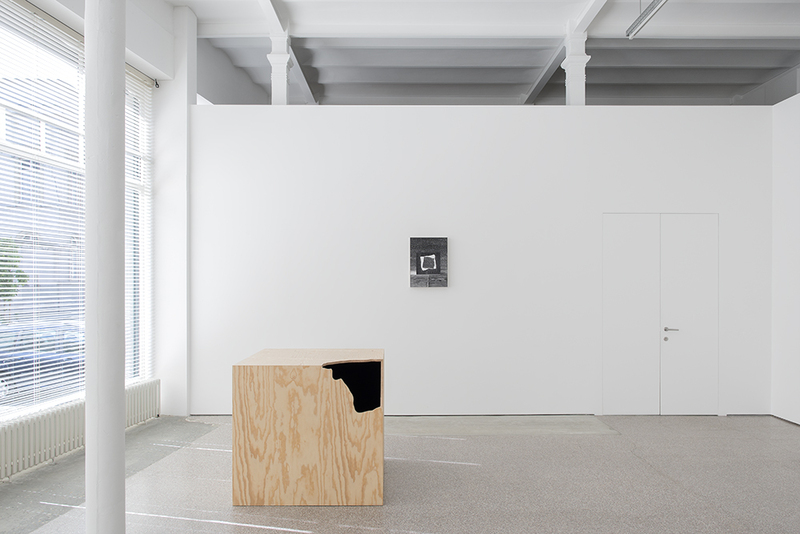 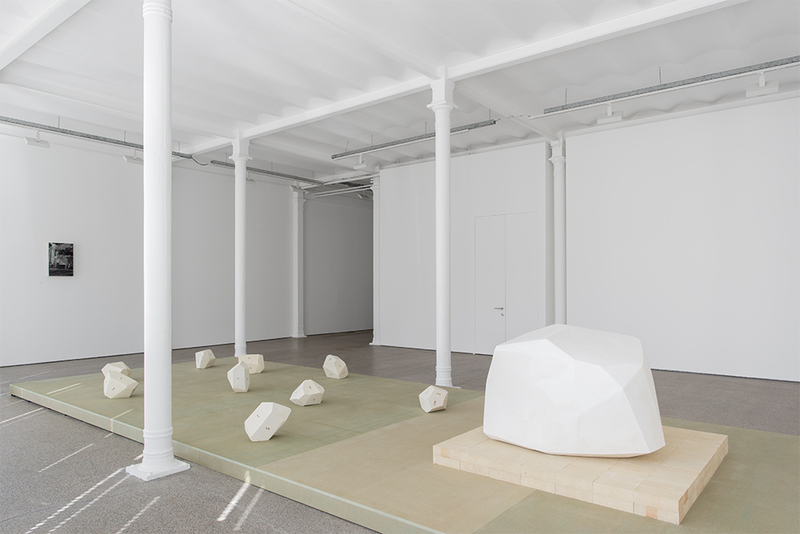 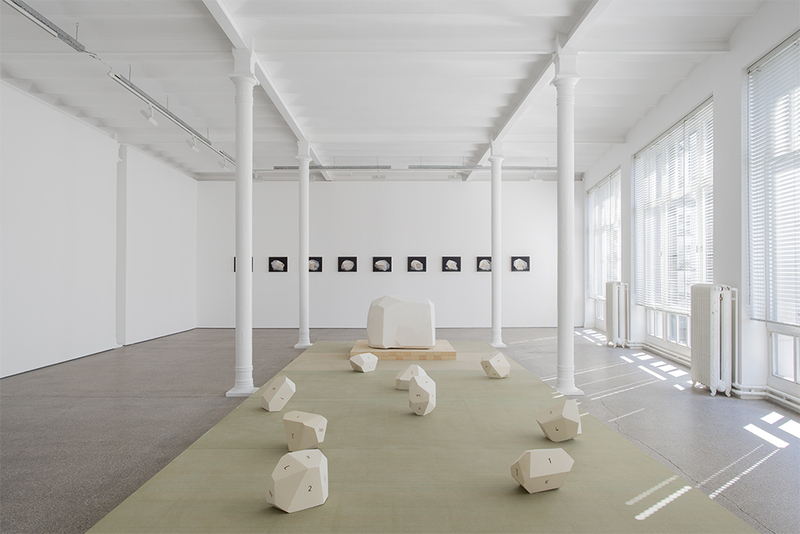 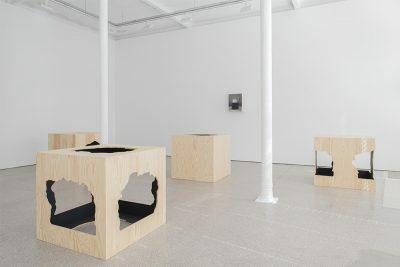 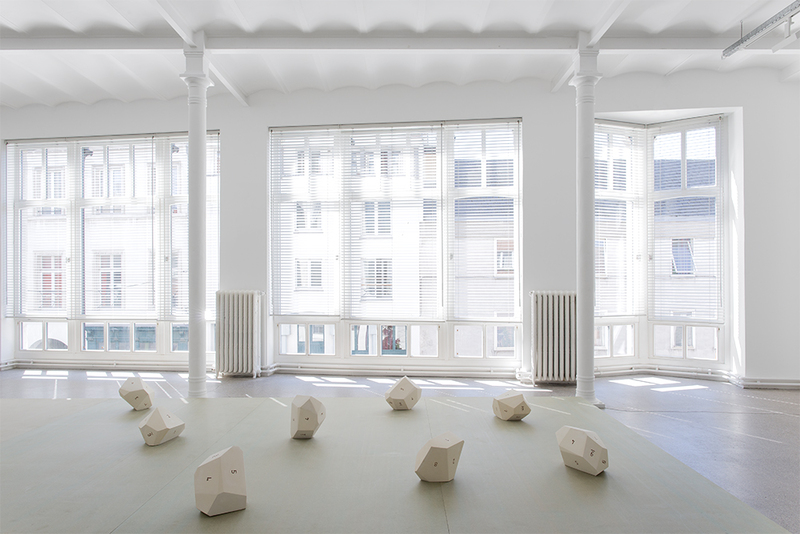 A good example in this exhibition are the Open Cubes #2 to #6 from 2016, that are traversed (or pierced) by the ghost of Solide géométrique #2 (2003), a sculpture Vermeiren shows here through a photograph, displayed on the ground floor (Photorelief 2008. 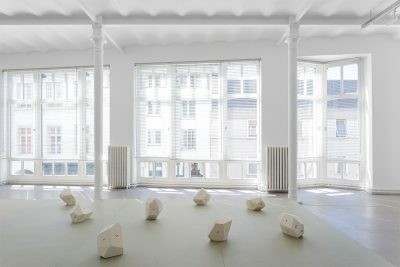 Atelier 2005). 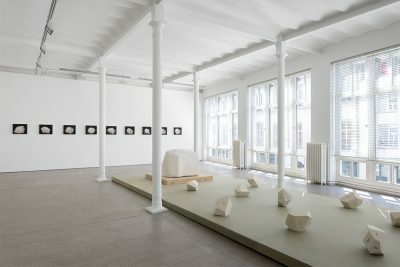 For this third exhibition by Didier Vermeiren at Greta Meert, 17 sculptures and 12 photographs are presented on two levels: on the gallery’s ground floor and 1st floor.